Rarity has loved acting and designing costumes since her first school play. She delivered wonderful costumes for that musical. Even though she had never been on stage before, she really wanted to try being in one of the real movies that she watched every week or so. When she gets her golden opportunity, she has to audition. Maybe she gets set into the world of filmmaking and design. But there is that possibility that she will go back to her boring everyday life as an Element of Harmony and a dressmaker. She does not want that to happen. We've all probably seen a 'No Loitering!' sign around town, I wonder what happens if Fluttershy loiters under it? Fluttershy breaking the law? No way! It has been a long road, traveling from school bully to an ACTUAL popular kid, but not too popular. Spoiled Rich however, is very annoyed, and, well, she bursts. Diamond Tiara and Silver Spoon get into a fight, and the insults are getting bigger and bigger, and every time Scootaloo, Sweetie Belle, or Applebloom tries to stop them, it angers them even more. They seem like their old selves again. WARNING : Contains spoilers from the episode Crusaders of the Lost Mark. 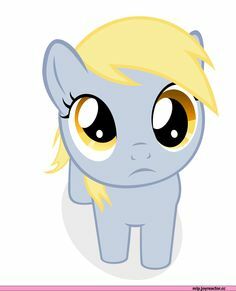 Derpy falls asleep one night, and has proper grammar, but when she wakes up she says, "Me is tired," wait, what? IMPROPER GRAMMAR? She goes to Twilight for help, she wonders why everypony is staring a her, she tells Twilight, "Why everypony staring eyes?" Twilight decides to send Derpy to school. 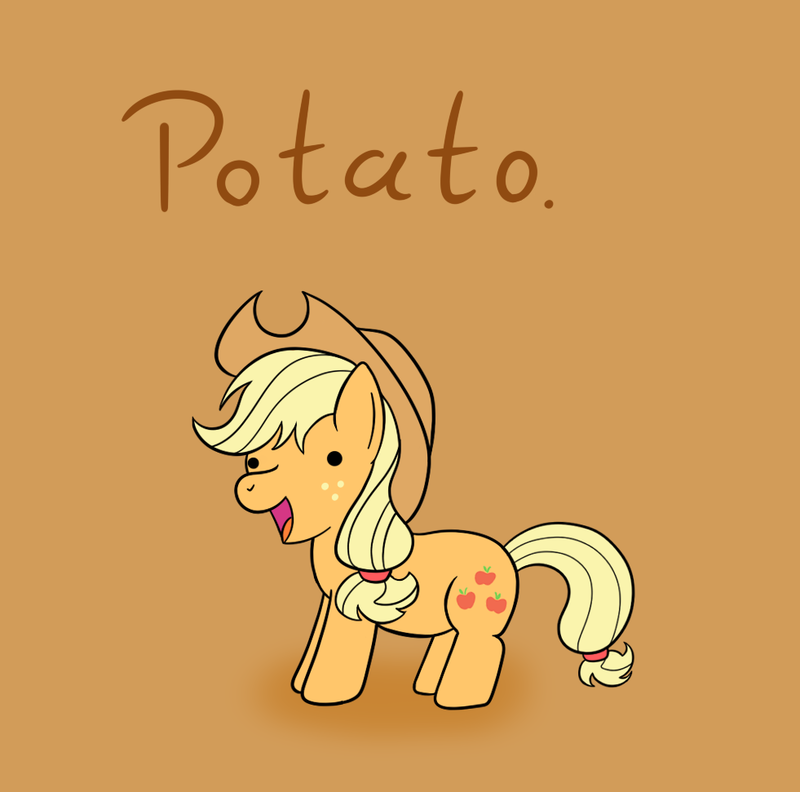 When Applejack finds one morning that she is bucking potatoes instead of apples, things go a little bit wrong. Granny Smith is very annoyed at Applejack for letting their family become the potato family instead of the apple family, Big Mac disappears, and Apple Bloom is spending barely any of her time with her family. What has Applejack gotten herself into? Well, that was the main idea... now I'm getting a few different quests for Applejack, lets torture Applejack! All curse words are under spoilers, so that's why there are random spoiler words. This is a story for an amazing pony named TurnWrongTheStranger, I hope she likes it! A collection of FlutterPie fics, well, more like a never-ending story of sorts. Join Fluttershy and Pinkie Pie in a world of adventure!